Before making the final dispatch of the orders, the entire range is strictly checked against varied quality parameters. Our assurance towards providing damage-free products to the clients is achieved through our use of quality packing material. In addition, we maintain streamlined packaging system supervised by experts. 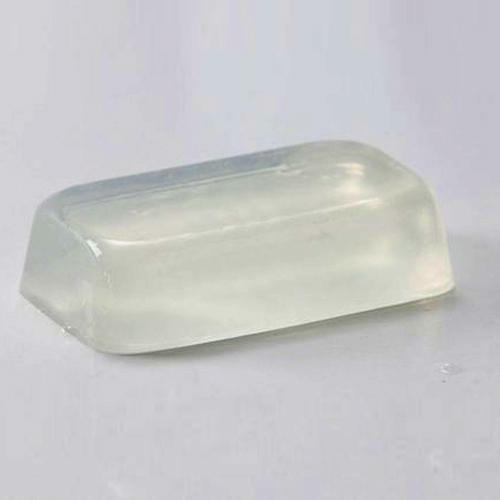 Looking for Transparent Glycerin Soap?